Superior Outdoor Solutions – S.O.S For All Of Your Outdoor Needs! Superior Outdoor Solutions is a family operated business with over 30 years of experience. We pride ourselves on the quality of honest work we have done and continue to do. 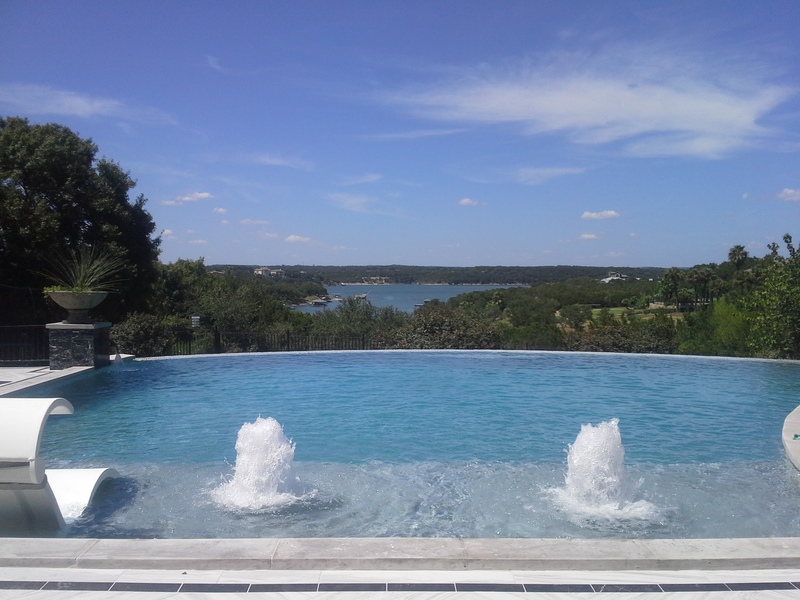 We offer all aspects of construction, renovations, and service for pools, spas and outdoor living spaces in the Highland Lakes and Austin area.